Before any home goes on the market a consultation will provide valuable feedback as to how to best showcase the home’s potential. This is critical information for both a seller and their realtor. Upon request, a detailed Home Staging Report will be provided. Pictures will be taken during the consultation, and used in reports to help you remember exactly what needs to be moved, edited, repaired, or painted. Links will be provided for suggested items to update, i.e. what to look for and where to find it. Contacts will be provided for trades services. The report will be emailed within 48 business hours of consult. This report will be fully customizable to each homeowner. Life is crazy busy, and we get it. Little Bluebird Home Staging will come in and help you stage your house. We can work along side you or do it while you are at work. 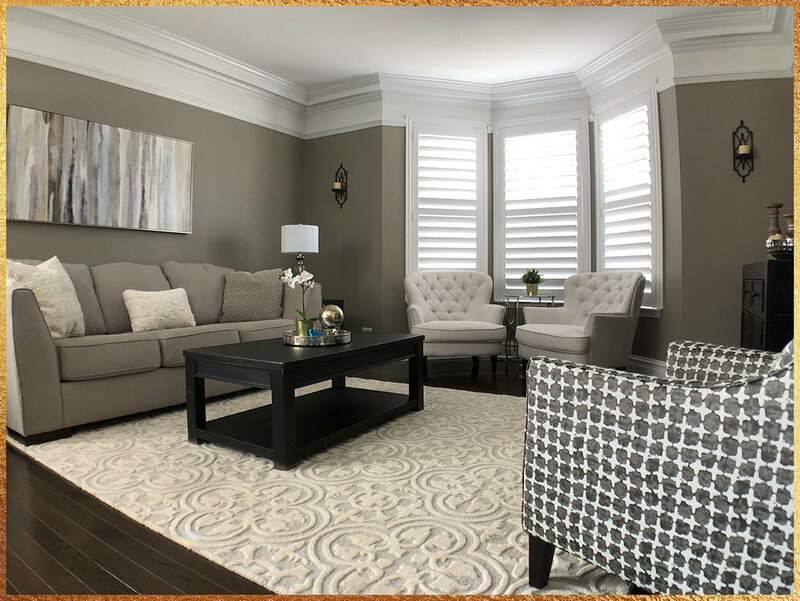 If decor purchases or furniture rentals are needed, those suggestions are made during consultation and rentals (when applicable) will arrive with the stagers on Transformation Day. Using proven design techniques coupled with industry knowledge on buyer habits and interior marketing, rooms will be restyled for a depersonalized yet high-impact design with a consistent color story, optimal furniture flow, and customized approach based on home's style, neighborhood comps, and the target market. This service is accomplished after the initial consultation is done. This is a service that Little Bluebird Home Staging will come back to your house after you have completed your homework from the consultation. This is a photo prep that will put the finishing touches in place just before your marketing photos are taken. Realtors love this because stronger marketing photos will strengthen the marketing potential to sell! Vacant homes show smaller and are not impressive in MLS photos. Staging will show the home to it fullest potential and help buyers visualize living in the home! When the house is staged the buyers will have something to look at and not notice every paint scratch, wall ding, or imperfection. 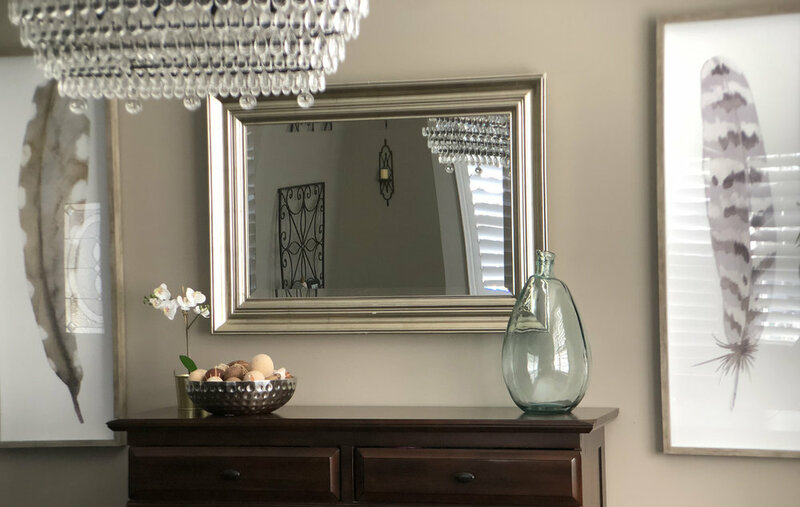 This staging service provides furnishings to fit the ambiance and style of the home, as well as accessories, rugs and art from Little Bluebirds exclusive collection. Little Bluebird Home Staging will come out to view the property, take notes, measurements, photos, and prepare a staging proposal. This will be emailed within 48 business hours. 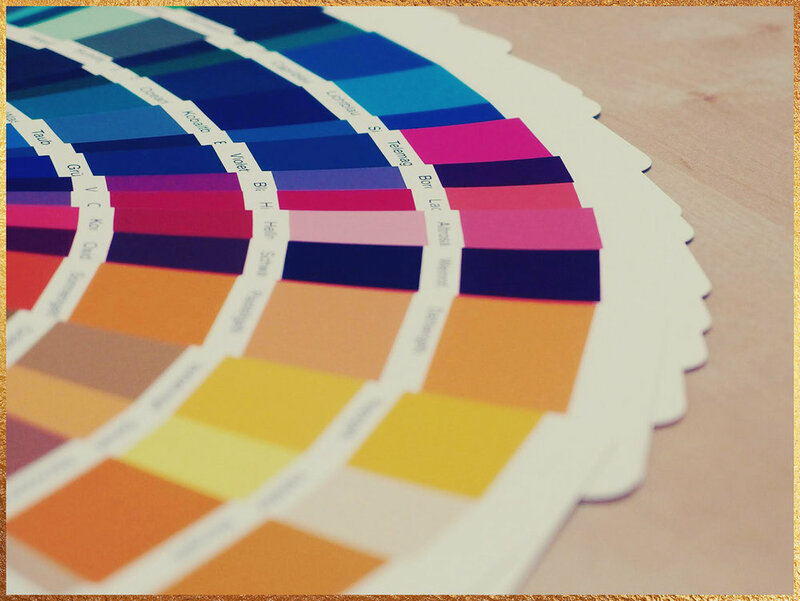 Paint color consultations are focused on paint color palettes for your home. We take into consideration a variety of factors that influence how colors look in an environment. We will study your furnishings, floors, fabrics, artwork, fixed finishes (such as cabinet color, hardware) and accessories. We also factor in lighting and other elements to help us provide you with beautiful color options. My organizational service will help you determine what to keep and what to remove and provide you with advice for long term organizational solutions. We can help you edit out the items no longer needed, which will help you with prepacking for moving or for just for reclaiming spaces in your home.